In a world dominated by Instagram, Facebook, Twitter, and any number of other social media platforms, we’re used to knowing anything and everything about our favorite celebrities. Some famous stars share everything with their fans including the types of foods they eat, where they vacation, and everything in between. 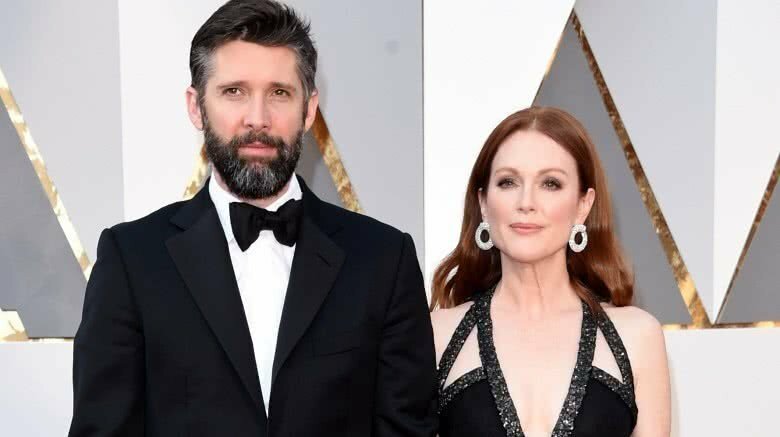 Because of the intense media scrutiny today’s celebs are under, however, many of Hollywood’s most famous stars have worked hard to keep their private lives and spouses out of the spotlight. That’s where these surprising celeb husbands come in. Perhaps these little known men, who quietly stand behind their famous wives and husbands, are the secret to their successful unions. But don’t think for one minute these husbands are doormats. From a powerful attorney to an interior decorator, and even several directors and producers, here are the gorgeous (and smart!) husbands you didn’t know celebrities had. Just don’t go invading their private lives. Fast forward to 2004 and the couple tied the knot, reports People. Roughly 200 guests attended their ceremony which also including a choir that serenaded the couple with “Ain’t No Mountain High Enough.” While we don’t know much about Hermann, he is in fact a respected actor with a lengthy list of acting credits, including his current hit show Younger. According to his IMBb resume, he’s also had a small recurring role on Blue Bloods, starred in Philomena opposite Judi Dench, and had a recurring role in the short-lived TV series A Gifted Man. 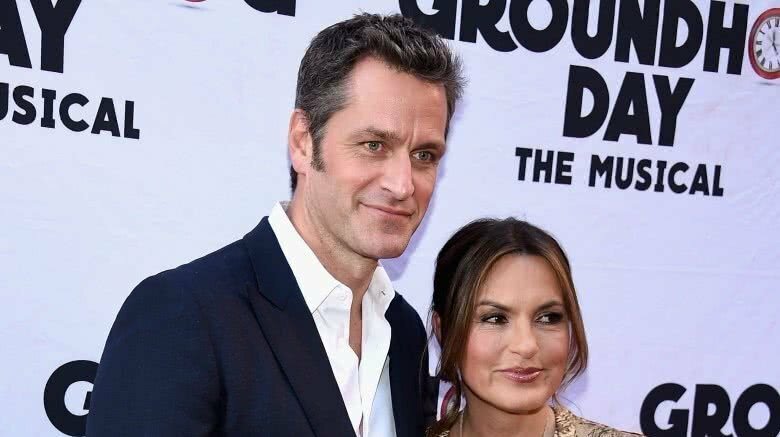 Hermann and Hargitay have three kids together: one biological and two adopted.